-Indigenous Beauty sample size Natural Deodorant Cream in Uplifting Orange and Grapefruit 5ml. You can save even more money and sign up to a discounted subscription. All details are on website. Inside Edition 12 will be a NOT YET RELEASED Bodhi & Birch Lemon Water Hydrosol Tonic from their BRAND NEW Superfoods Series! 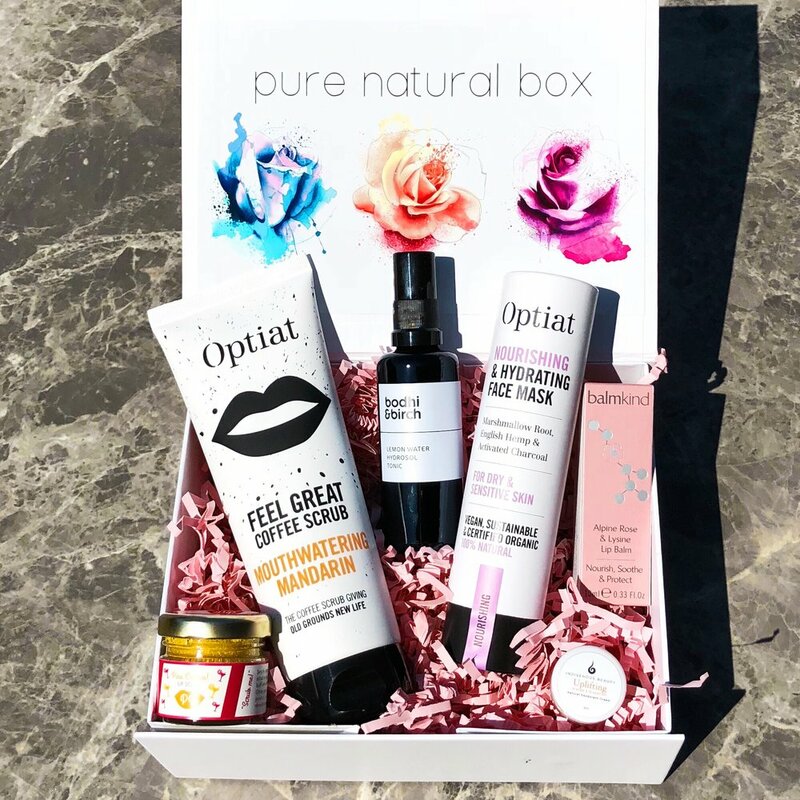 The wonderful Elijah at Bodhi and Birch has commissioned a 50ml size bottle exclusively for Pure Natural Box and each bottle contains a Crystal Quartz Sphere (which is usually only included in the 100ml bottle). The Superfoods Series is essential oil free yet naturally aromatic, scented by its blends of ingredients. 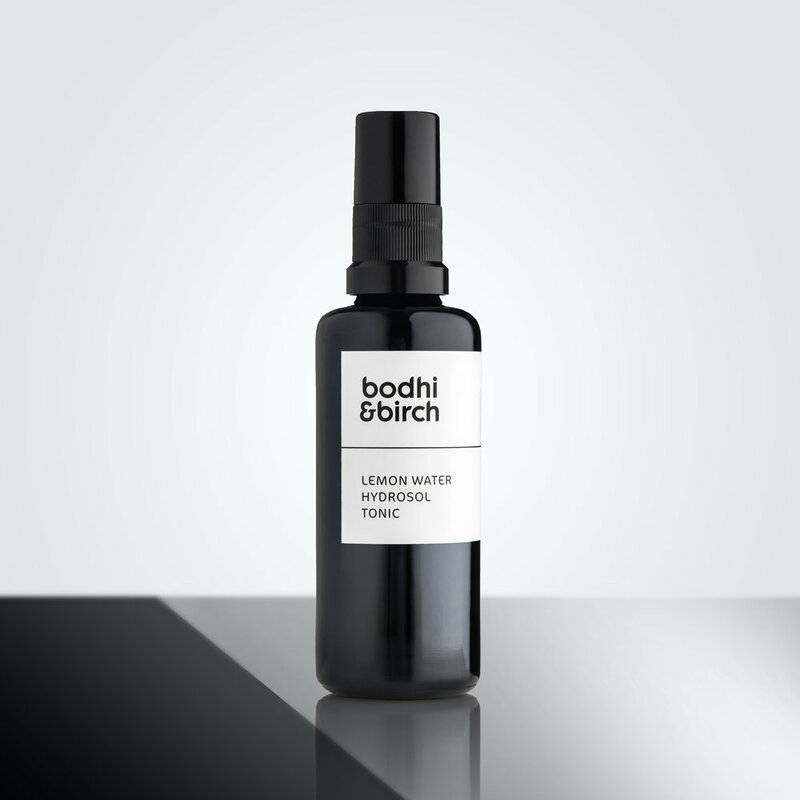 The Lemon Water Hydrosol Tonic has a calming, refreshing and uplifting fragrance, with bursts of sharp bitter citrus from Lemon and Bergamot along with hints of floral notes from Neroli. A blend of hydrosols, hyaluronic acid and pea enzymes to boost and maintain skin moisture levels after cleansing. Mist liberally over skin to boost hydration, and to infuse it with a burst of phytonutrients. Can also be used on the go as a crystal charged aura spray and to uplift the senses. Active Botanicals: Lemon, Neroli and Bergamot Hydrosols, Hyaluronic Acid, Pea Enzyme and Pomegranate Extract. 100% Natural Ingredients of which 60% is Certified Organic. Suitable For Vegans. Not Tested On Animals.